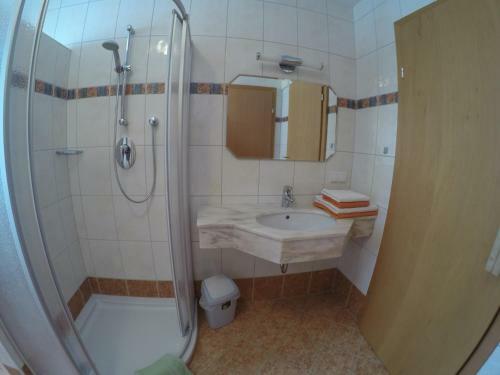 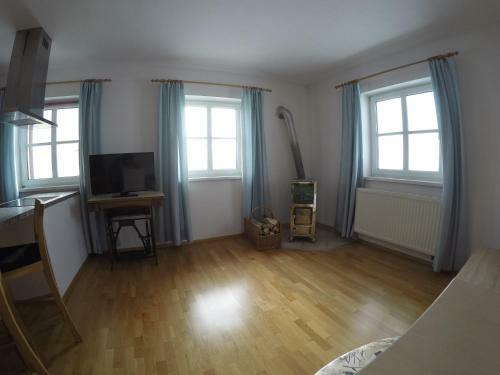 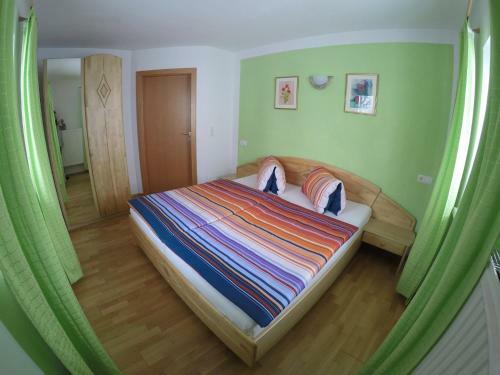 Apartment Flachau 5 is situated in Oberdorf. 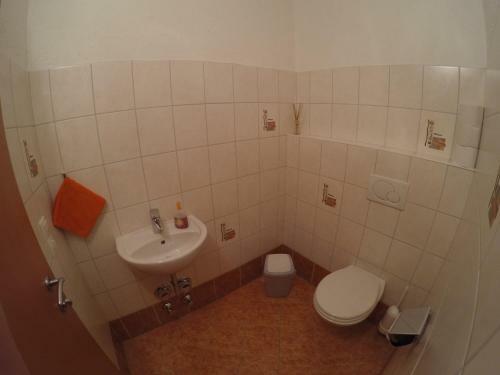 The accommodation features free WiFi. 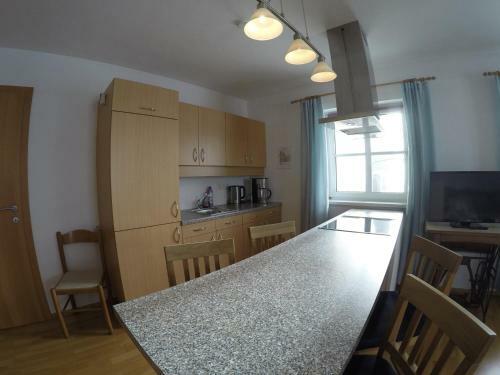 This apartment is equipped with 1 bedroom, a TV, and a kitchenette with a dishwasher and an oven. 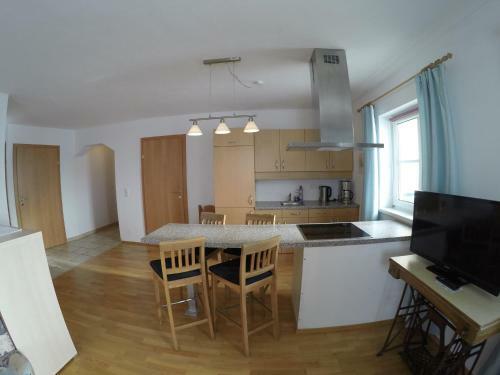 Schladming is 27 km from the apartment, while Obertauern is 29 km from the property. 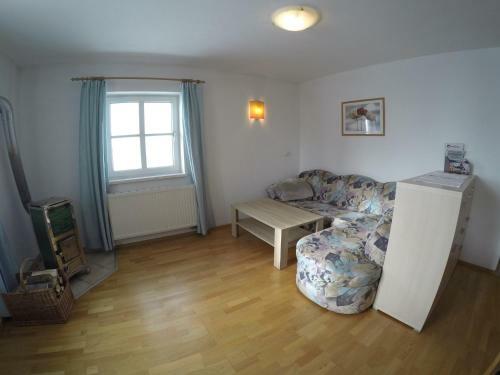 The nearest airport is Salzburg W. A. Mozart Airport, 67 km from Apartment Flachau 5.